User Interface Design Patterns are very important when we design or develop something. It might be a web application, desktop application or mobile application. This is to maintain the consistency throughout the application for making an application more user-friendly. 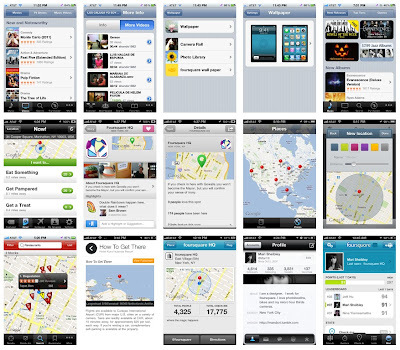 If you are new to mobile application development then this article may help you to find some good design ideas. mobile-patterns is website with a huge collection of UI patterns in several categories like Navigation, SignUp, Settings, User Profiles, Lists, Notifications, Maps and etc.